A smart beautiful book from a smart inspirational actress and fitness icon. Kate Hudson will share her insights into how every woman can live healthy, strong and beautiful ? from the inside out. For Kate Hudson the key to living healthfully is simplicity and positivity. The book includes lots of real-world ideas for eating better, making exercise enjoyable and for clearing the mind to leave space for positive thinking. Kate Hudson?s subscription-based fitness clothing retailer, Fabletics, has been a massive success. 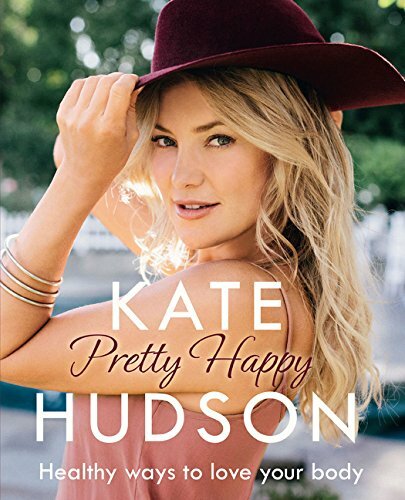 Packed with information and inspiration, Kate Hudson?s relatable beauty and dedication to wellness will come through on every page. 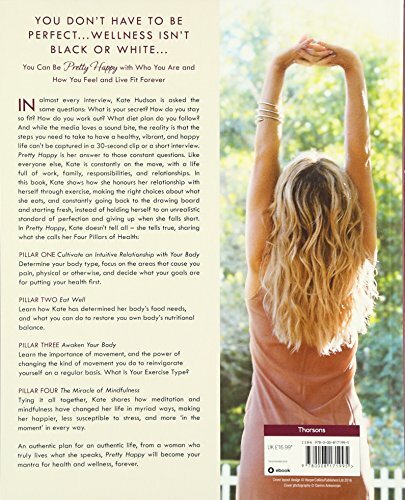 A smart health and fitness bible from inspirational actress Kate Hudson. This paperback book has 235 pages and measures: 23 x 18.5 x 2cm.